Okay, so you have your Gmail account that you have using for many years, but have you ever thought about what could happen if your account is hacked? There are many scenarios ranging from lucky to nasty. What a hacker does with your account depends on his motives and leniency. Some hackers will simply hack your account for the fun of it and they will not tamper with your email or documents. If you encounter this type of hack, then you are a lucky dude. However, some hackers will leave you to regret for the rest of your life. A nasty hacker will hijack your account and change your settings so that you do not have access to your account again. He or she will delete your account, delete your emails and all the documents that you have online. This is not a fantasy tale, it’s a reality that happens quite often on the internet. People have lost their Gmail accounts forever and they have not been able to recover their accounts. Are You Locked Out of Your Gmail Account? Your Gmail account is not only email, but it is your Google account to access all the products and services offered by Google. That’s why it is important to protect your Gmail account password. If you are like some people, you will be using your Gmail account to access Google Docs, Google Drive, YouTube, Blogger and other services. Imagine if you are storing your important documents on Google Drive and a hacker breaks in to delete your documents. If a hacker deletes your account, you will lose all the services offered by Google. You will lose your YouTube account, your Blogger account, Adwords account, your contacts and all your important emails. The fact is most people are not prepared for this scenario. They don’t even bother to backup their email. 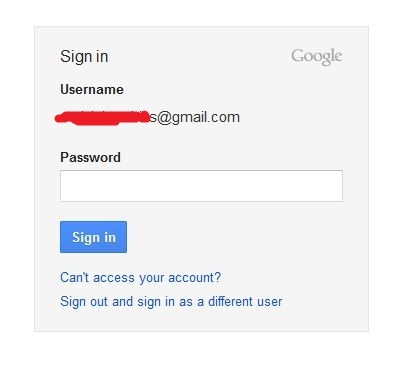 If you lose the password for a Gmail email address that you have used to register for other websites, you might have trouble in accessing your online accounts if you can’t log into your Gmail account to activate your password resets.Anyway, if the hacker has taken over your Gmail account, he or she can do anything with it. The nasty hacker will change your account information such as password, mobile phone number, name, security questions, country including your secondary email address that can be used to recover your password. If the hacker has not changed your telephone number or mobile phone number, you will be able to recover your account. Google will send a verification code to your mobile phone, and you will be required to enter this code on the login page. However, if the hacker has changed all your information (including your telephone / mobile number), you can kiss your account goodbye. The Account Recovery procedure will not work to get back your account because it depends on the information you provided when registering the account. Google might request you to send your identity documents for verification but if the documents don’t match the account information, it will be hard to prove that you are the owner of the account. 1 – VERY IMPORTANT– Activate 2-Step Verification for your Gmail account. With two-step verification, no-one can log into your account unless if they got hold of your phone. The hacker might steal your password but he won’t be able to log in without the mobile phone verification code. 3 – Check Email Filter settings and remove any filters that you did not set. 4 – Check “Grant Access” permissions in your settings. 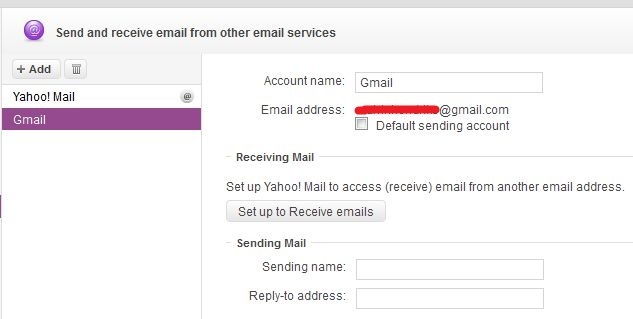 Gmail has a tab called “Grant Access to your account” under [Settings > Accounts and Import].This section allows the account owner to add other email accounts and give them the right to send mail from your account as well as read email from your account. If a hacker has added his/her account to the grant access permission, he or she will be able to view your mail from his/her account. They can also send mail from your account. 5 – Whenever you use public computers to access your Gmail account, you are taking a big risk. You do not know how secure the Wi-Fi spots are and you expose your account to session cookie hijacking. You might also forget to log out of your account. There is also some spyware that can record your keyboard activity and crack your password in the process. Points number 2, 3, 4 and 5 emphasize that simply changing your password is not enough to stop your account from being hacked. You can have a strong password but the hacker will have control of your account if you do not take these measures. Step 1 is a surefire way to stop a hacker from accessing your account. If you have a Gmail account that is getting hacked even after you change your password or if you want to prevent your account from being hacked, then you must do 3 things. Read on. A lot of people report their account being hacked including US Government officials and members of the CIA.Just imagine ,if members of the CIA security team are having their Gmail accounts hacked, what can stop you from having your Gmail account hacked? 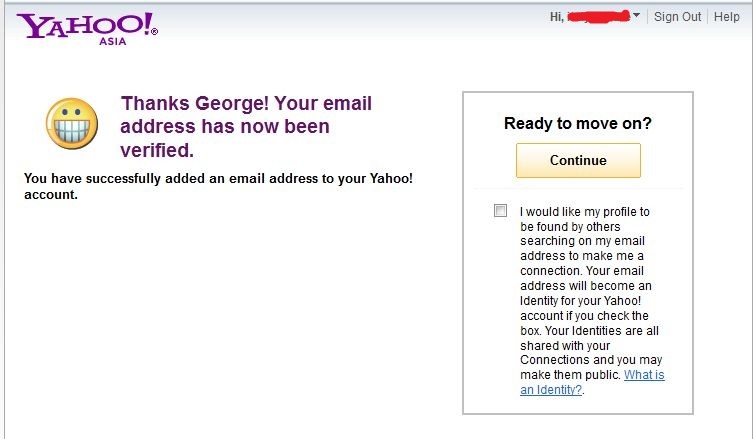 Phishing Email and websites: This is a Gmail phishing webpage created by a hacker to steal your login details. The hacker will create a deceptive HMTL email and send it to random email addresses that have been harvested from the internet. 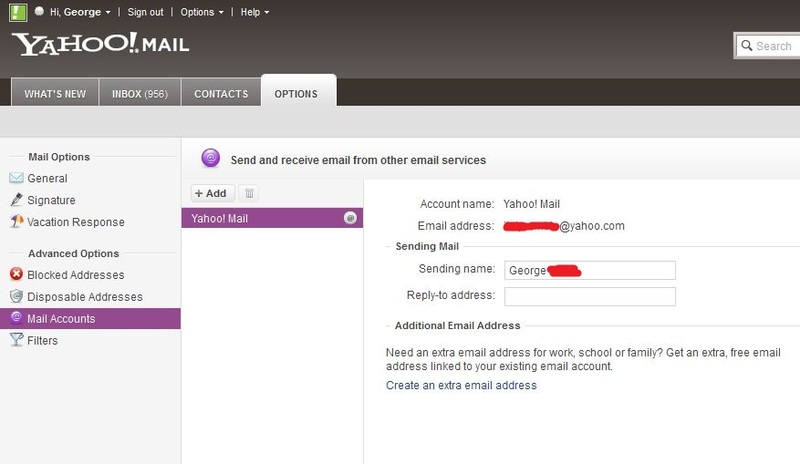 The email harvesting software will collect email addresses from websites across the internet if activated. This means if you have a public profile with your email address, the harvester will collect your email. 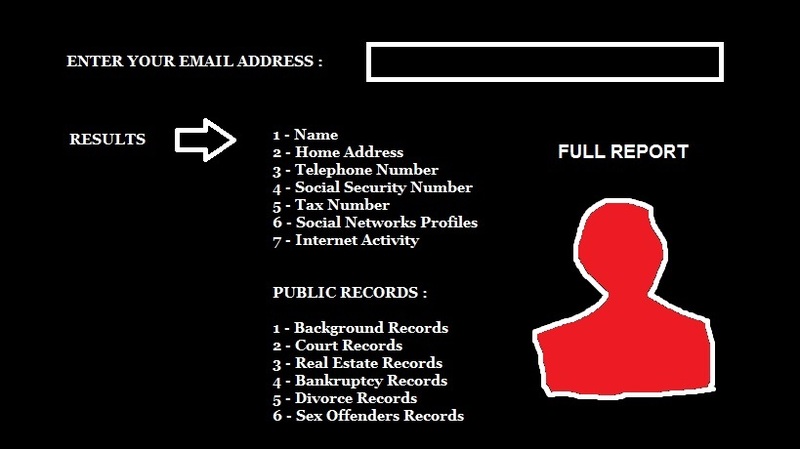 The hacker can also obtain email addresses from targeted people which is quite easy. After collecting the email addresses, the attacker will send an HTML phishing email to these email addresses. The damage is done when you open the phishing email and click on the link. Phishing emails are cleverly designed and most of the times, you will click the link without suspecting anything. When you click the link, you will be presented with a login phishing webpage that looks like a Gmail webpage or a common brand name that you trust e.g. Apple, Microsoft, Hewlett Parkard, Coca Cola, Visa, Barclays Bank, PayPal and many others. Without knowing it, your Gmail login details will be in the hands of a hacker after you have entered your login details on the webpage. Screen Monitor: This is spyware that is installed on your computer to monitor your screen activity. It is often installed on the computer without your knowledge. Spyware can end up on your computer in many ways. For example, a hacker can install spyware on public computers in internet cafes, libraries, college campus or Wi-Fi spots. Spyware such as a screen recorder can record your screen activity via a remote server. Whenever you are connected to the internet, the screen reader will always monitor your screen activity and your login credentials will be captured. Key loggers: A keylogger is a spyware that records your keystrokes on your computer keyboard and sends them to the hacker. Whenever you type in your password to log into Gmail or any other website, the keylogger will easily intercept your password. Session Cookie Hijacking: When you are using a public computer, you are at risk of having your Gmail password hijacked by malware such as FireSheep and WebCookies Sniffer that capture a user’s session cookies. Many websites will store temporary cookies for a user on a web browser, and these can be exploited by a hacker to crack your password. 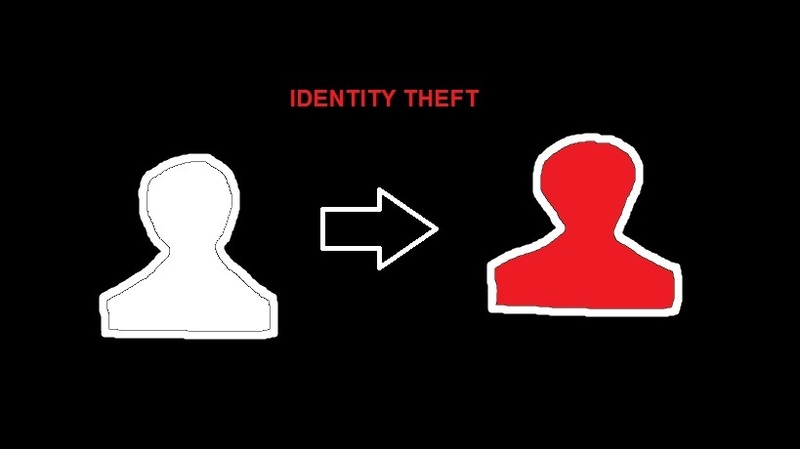 Social Engineering: This is where an attacker obtains and uses your personal information such as Name, Identity Card Number, Credit Card details, Social Security Number, Billing Address and other details to reset your password. Password Reset: The attacker’s aim is to have access to your Account by resetting your password. If the victim’s login credentials such as the email address or username are known, the attacker will seek more personal information about the user that is required to reset the password. Password Cracking: Malicious scripts used by spyware such as keyloggers, screen readers, dictionary attacks and session cookie hijacking can crack a user’s password easily. Phishing: A phishing attack usually involves a phishing email that is sent to the victim to trick the person into submitting personally identifiable information for password resetting. A phishing attack can also involve an HMTL email that will send the user’s login details to a phishing webpage when clicked. To prevent phishing attacks, don’t click on any links inside a suspicious email and don’t log into a webpage where the link redirects you. The trick is that most phishing emails and web pages are well designed clones of original websites and you would click them without a second thought. 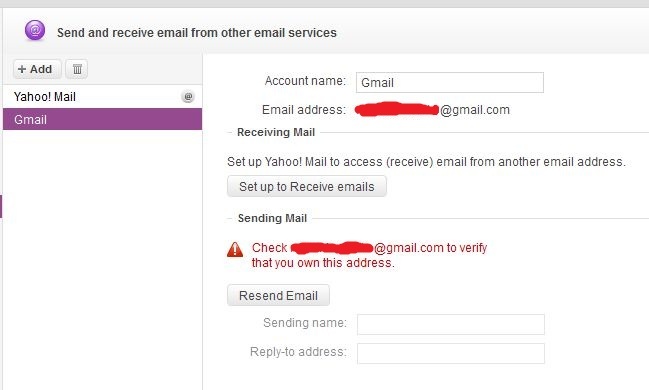 You can also activate 2-step verification right from your Gmail dashboard. Sign into your account, then go to: [Settings] > [Accounts] > [Google Account Settings] > [Security].Select [2 step Verification] then click Edit .Follow the instructions. Gmail will sign you out and ask you to sign in again. Follow the instructions to TURN ON 2-Step verification using your mobile phone. Before you change your password, you must make sure that your Gmail account is forwarding messages to email addresses that you approved. When a hacker breaks into your account he might have set your account to forward messages to his own email address. 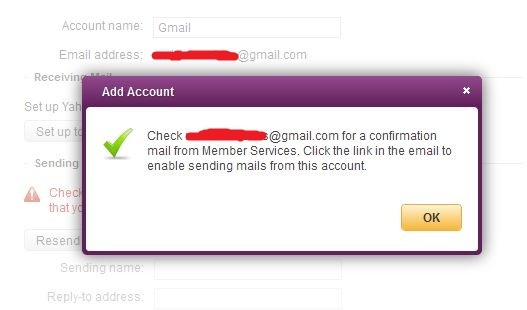 This way, he will keep receiving your email even if you change your password or activate the two-step verification. He will also receive all the password resets that you make. Go to [Settings > Forwarding and POP/IMAP] to check the forwarding email addresses. 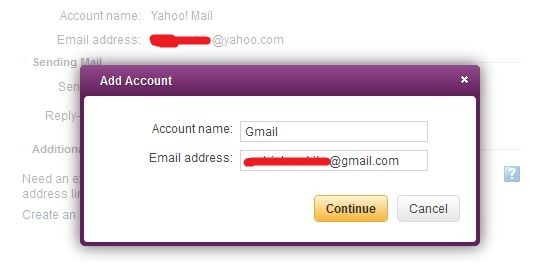 Remove any email address that you did not enter and save your settings. You should also ensure that no-one has been granted access to your Gmail account. When a hacker breaks into your account, one of the things that he might do is granting himself access to your account. This permission allows him to send and read mail from your Gmail account. Go to [Settings > Accounts and Import] to check people with access to your account. If you find any unauthorized person or email address on the list, remove the name and save your settings. The default number of messages that you can see when you log into your Gmail account is 20 results per page.However, Gmail allows you to show more than 20 messages per page. 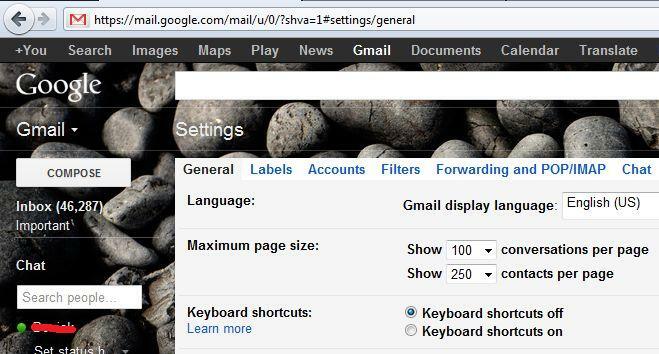 You can configure your Gmail inbox to show up to 100 results per page. 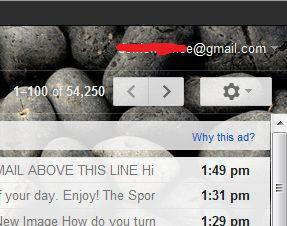 The minimum number of emails that you can show on the first page of your Gmail inbox is 10 emails per page. There are advantages of showing 100 conversations per page in your Gmail mailbox if you receive a lot of emails each day. 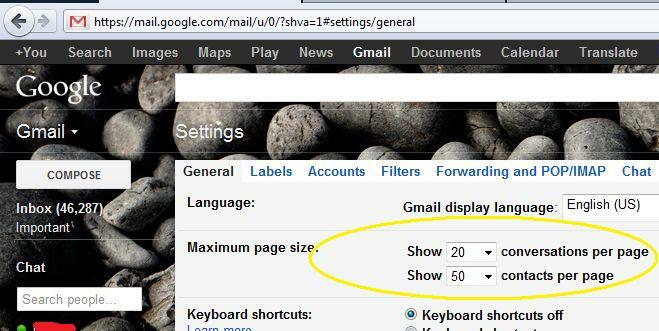 Heavy Gmail users may receive something like 30 to 50 emails a day and these can quickly fill up your first page. 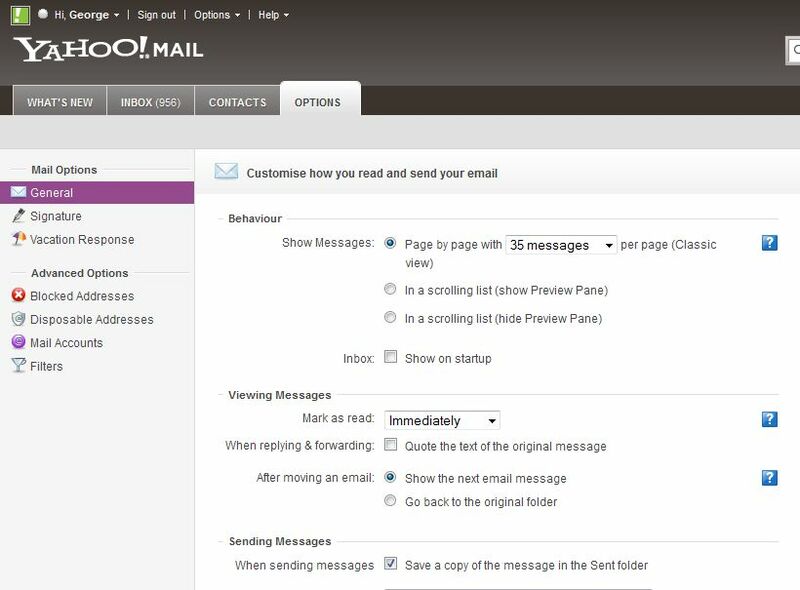 If you are receiving a lot of emails and your mailbox is set to show the default 20 emails per page, then you will need to go to the next successive pages to view all your new emails. If you are like most people, then you are likely to check the first page only for any new messages, and any new messages in the next pages will be overlooked and missed. To prevent this, you should set your mailbox to show 100 emails per page, so that you can browse all your new messages from the top to bottom. Setting your mailbox to more than 20 messages per page is also advisable if you do not log into your Gmail account on a daily basis. For example, if you check your mail once or twice a week, then some new messages will accumulate in your inbox. To view all your unread emails for the past days, then you must set your inbox to show more than 20 messages per page i.e. 50 or 100 emails per page. 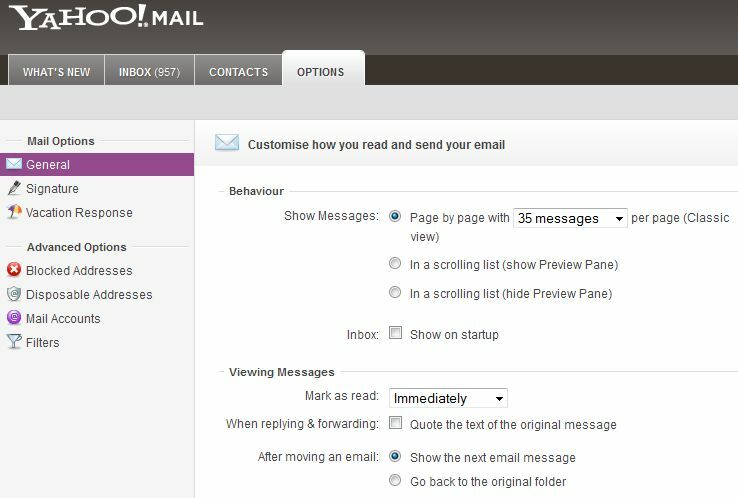 This will allow you to scan all your new emails at once without going to the next page or missing any unread message. 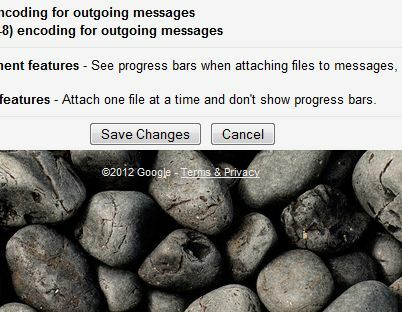 Configuring your Gmail account to show more than 20 visible messages per page is also recommended if you are going for a long vacation. When you come back from a long one-week or one-month vacation, you should be able to view as much of the accumulated emails on the first page as possible. One disadvantage of viewing 100 emails per page is that all your mail may take a long time to load especially if you have a slow internet connection. To access your mail as quickly as possible, you might need to view as few messages per page as possible i.e. setting your mailbox to show 10 or 20 messages per page. A few results per page should load quickly but you will have a lot of successive pages to navigate to. If you have 50 new messages and your inbox is showing only 10 messages per page, then you will be required to click the NEXT link four times! Showing 10 or 20 messages per page also allows you to view your unread mail without scrolling down to the bottom. You are able to see your new messages in a compact browser view. Step 1 – Go to the Gears icon at the top right just below your email address. Step 2 – Click the Gears icon. Step 3 – Go to Settings on the drop-down menu. Step 4 – You should now see the Settings Page. Step 5 – Under [General] go to “Maximum Page Size”.This is the second part after “Languages”. Step 7 – Choose the number of conversations to show per page from the drop-down list. You have 10 to 100 messages to show per page. Step 8 – You can also choose the number of contacts to show per page. You have 50 to 250 contacts to show per page. Step 9 – Scroll down and Save Settings.